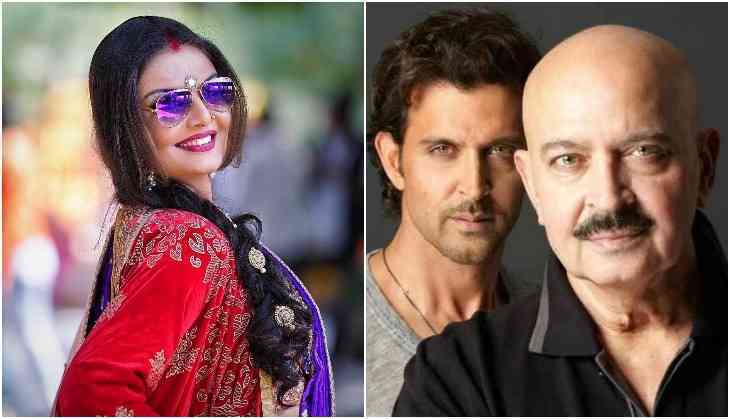 Actress Deepshikha Nagpal who played the role of Salman Khan's sister in David Dhawan's film Partner has made a revelation about director Rakesh Roshan. Deepshikha Nagpal revealed that once filmmaker Rakesh Roshan taunted her for rejecting a role in 1995 released film Karan Arjun. "I refused to take up the role at that time because my sister wanted to enter the film industry as an actress and I was hoping if I reject the role, he might offer it to her. But due to a personality difference, she didn't get the role,'' Koyla actress told IANS. After a few years later Rakesh Roshan met Deepshikha when she signed for a television show. "He playfully taunted me for rejecting a role in Karan Arjun. I think that's the best thing I love about Rakeshji. He never forgot our first interaction," Deepshikha added. However, she later worked with Rakesh Roshan in the film Koyla, starring Shah Rukh Khan, Madhuri Dixit, and Amrish Puri. Meanwhile, later Mamta Kulkarni was signed opposite Salman Khan in Karan Arjun, today Karan Arjun is one of the cult classic films of Bollywood.